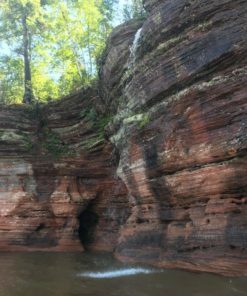 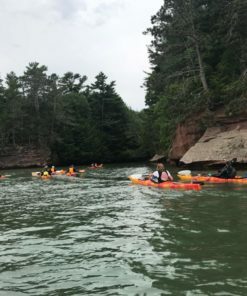 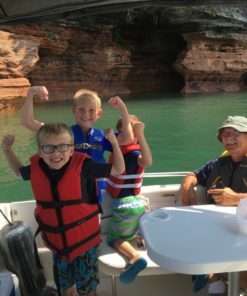 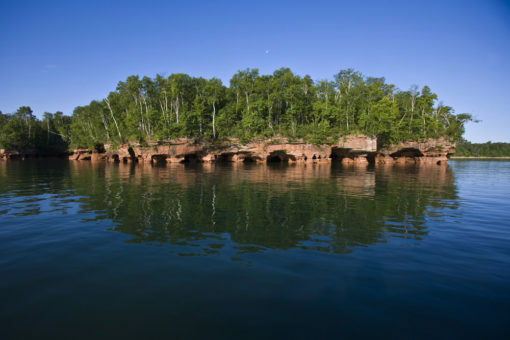 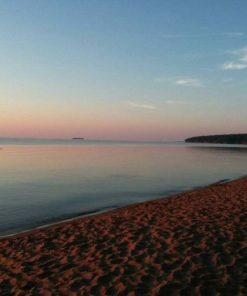 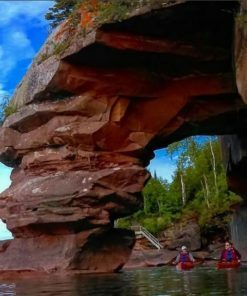 The Sand Island Sea Caves are the second best sea cave location in the Apostle Islands and are much closer and protected than the only better sea caves at Devil’s Island. 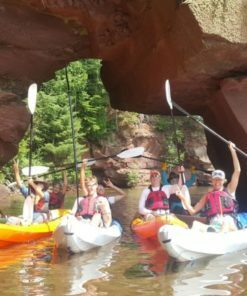 There is a much better chance that this tour will launch as well. 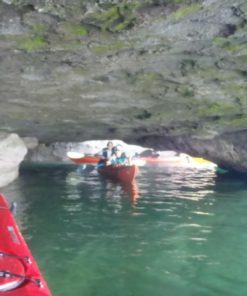 The Sand Island sea caves are incredible intricate and when the conditons are right we have inflatable kayaks we can launch from the boat to explore deeper into the caves. 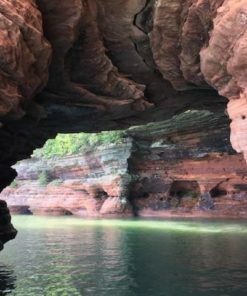 This tour also includes beach combing, hiking and a lighthouse tour, but the sea caves of Sand Island are the highlight.